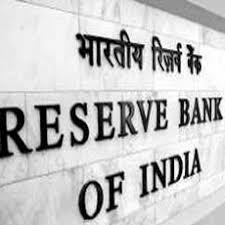 The Reserve Bank of India has constituted the Technical Advisory Committee (TAC) on monetary policy with effect from July 1, 2009. The panel will review the monetary developments in the country and will advise the banking regulator on the stance of monetary policy, which is due on July 28. The committee will be headed under the chairmanship of Governor Duvvuri Subbarao and will have deputy governors Shyamala Gopinath as well as Usha Thorat and K C Chakrabarty as members. While the Governor-in-charge of the Monetary Policy Department will be the vive-chairman. The tenure of the committee will be for two years up to June 30, 2011.